When people look to get away from the cold or boring weather of their hometown, they look to the sandy beaches of Mexico, Hawaii, or Thailand, and for good reason – these beaches are absolutely stunning, and the tourist attractions are unending. However, for those people who like to do things a little bit differently, there are plenty of places around the globe that offer interesting and beautiful beach getaways. This list is a compilation of many different beaches in countries that you wouldn’t expect them to be in! 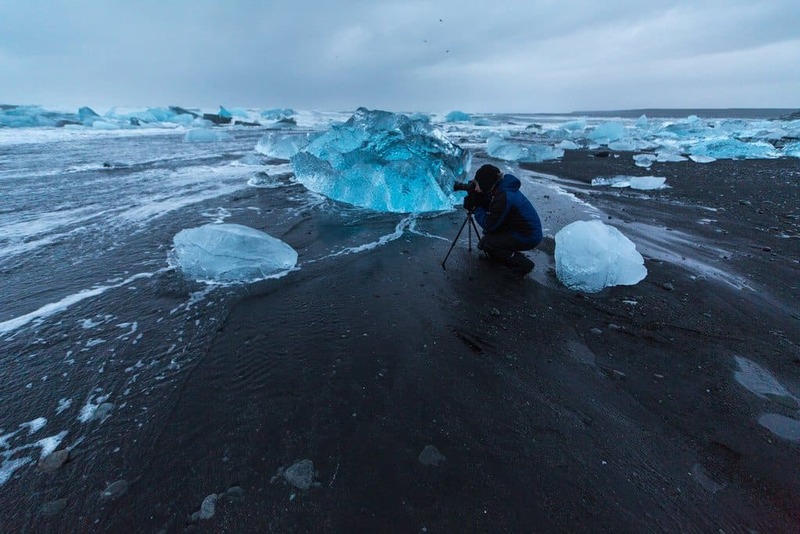 Iceland is probably the last place that you would expect to have a beautiful beach, but Jokulsarlon Beach is astonishingly beautiful. Ukraine is extremely close to Russia, and is one of the most northern European countries. Therefore, it is not incredibly warm, and most people don’t anticipate it to have great beaches. Crimean Beach is surprisingly beautiful and warm, though! 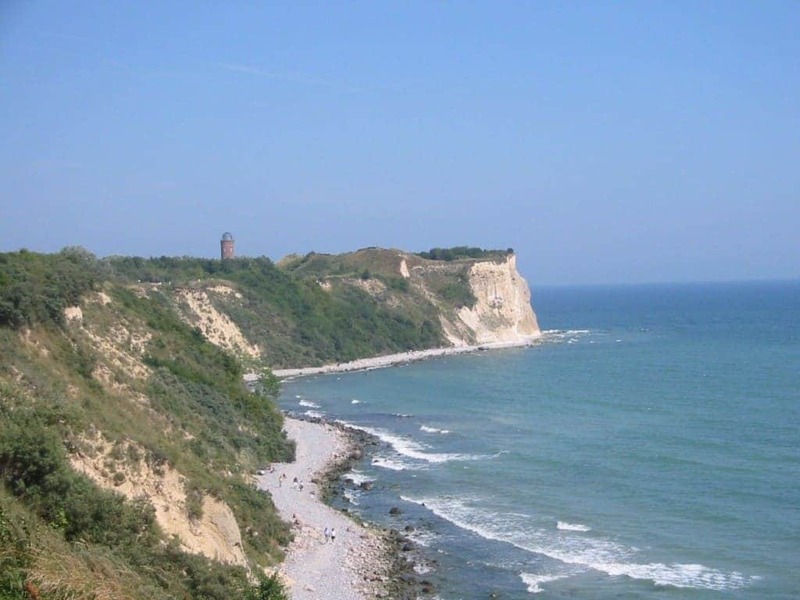 Germany is typically visited for its castles and famous sites; not for its beaches. 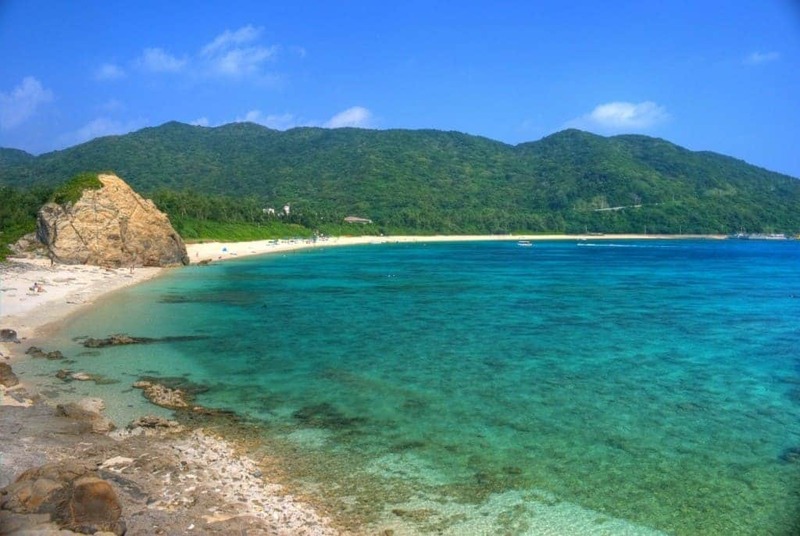 However, Rugen Island is a gorgeous beach that is extremely popular. What people don’t realize is that African countries have some of the richest natural beauty in the world. 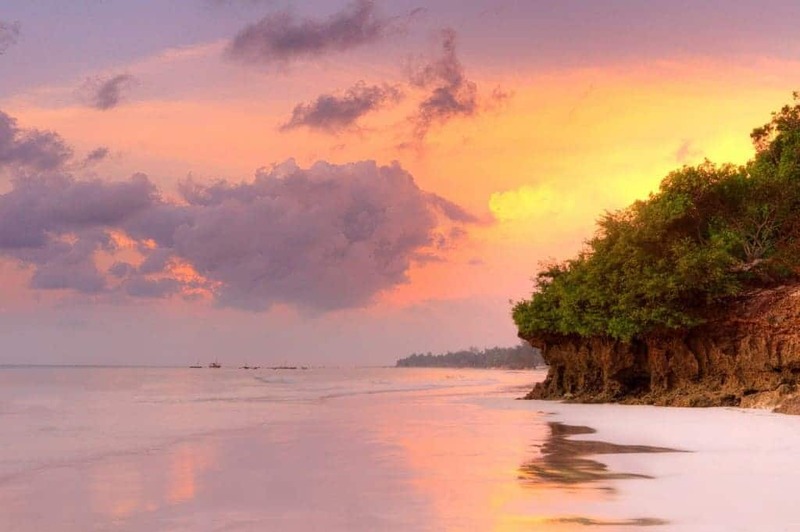 Diani Beach in Kenya is a prime example of that. 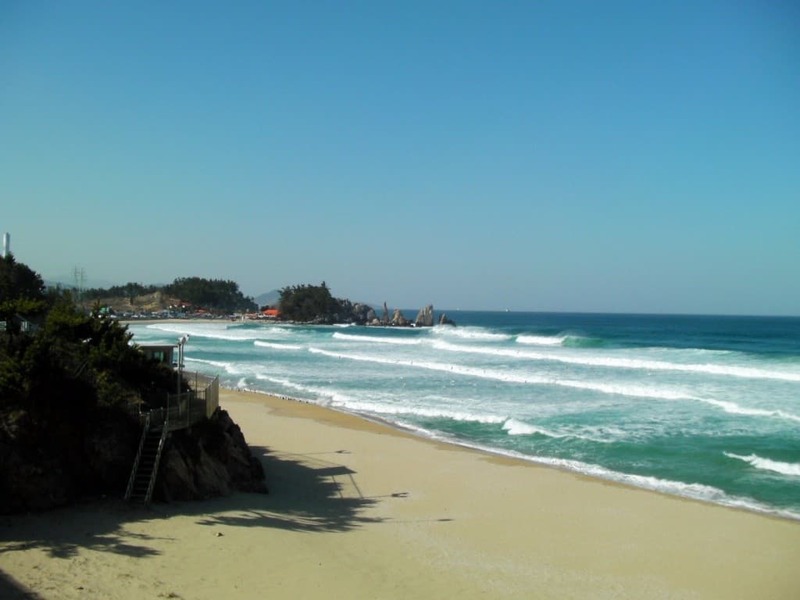 South Korea isn’t typically a large tourist destination as it is, but their Samcheok Beach actually draws a decent amount of tourist attention. England is generally packed full of tourists, but not so much for their beaches. 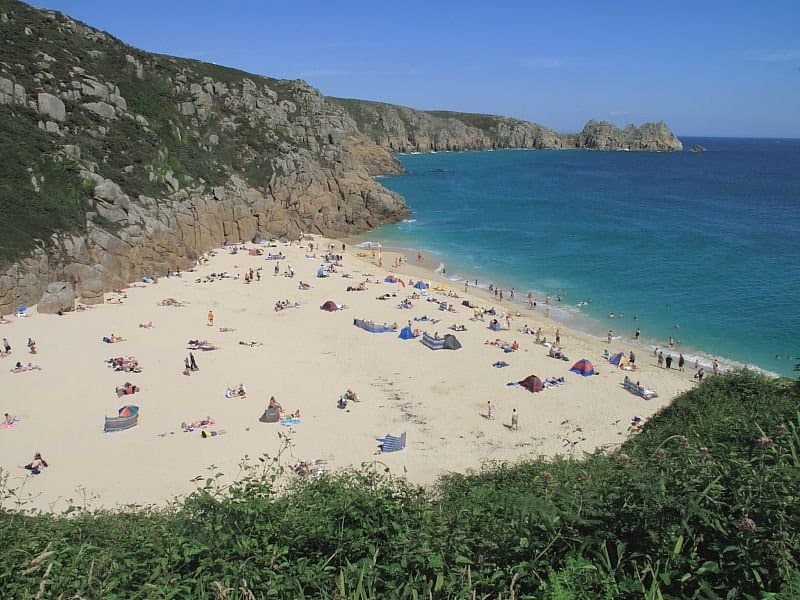 However, Porthcurno Beach is known for its white sand and is absolutely beautiful. Ireland is a beautiful country, but not known for its beaches. 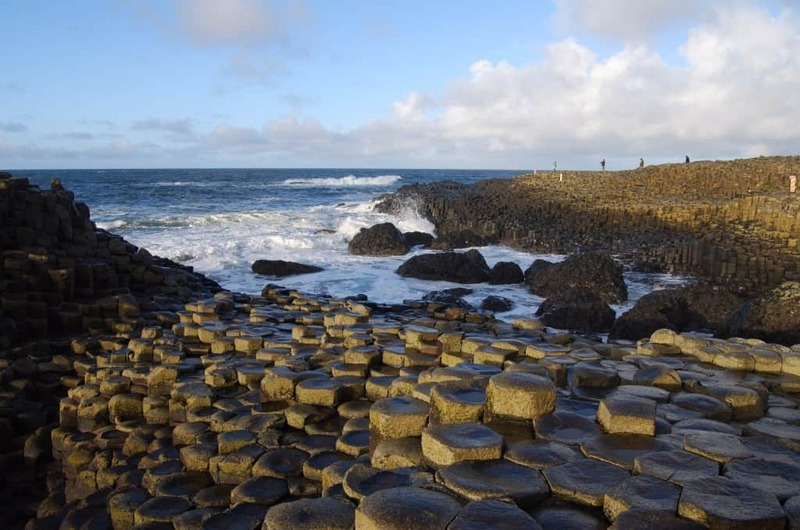 However, the Giant Causeway Beach in Northern Ireland is absolutely stunning, especially with its interesting rock formations. 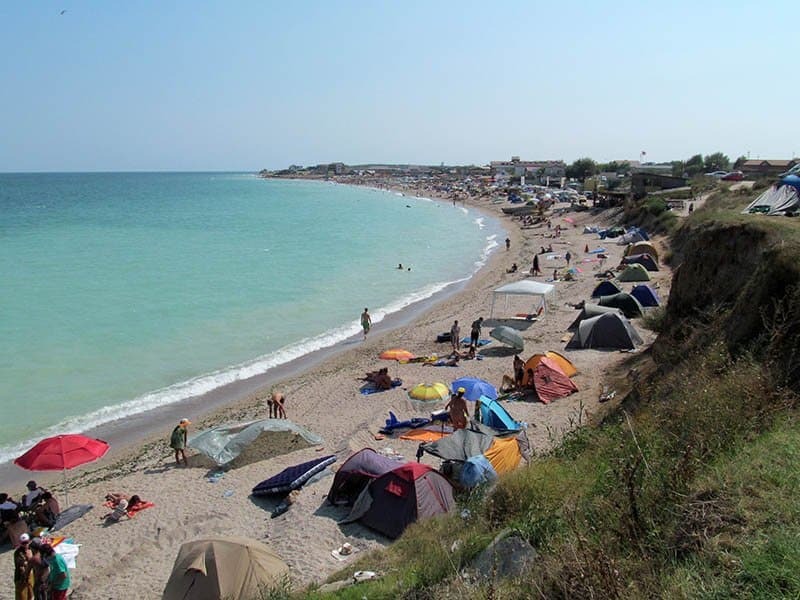 Romania isn’t known for its beaches at all, but Vama Veche Beach, which is located on the Black Sea, is beautiful all times of the year. Lithuania is a cold and rainy country, so not many people would think to visit its beaches. 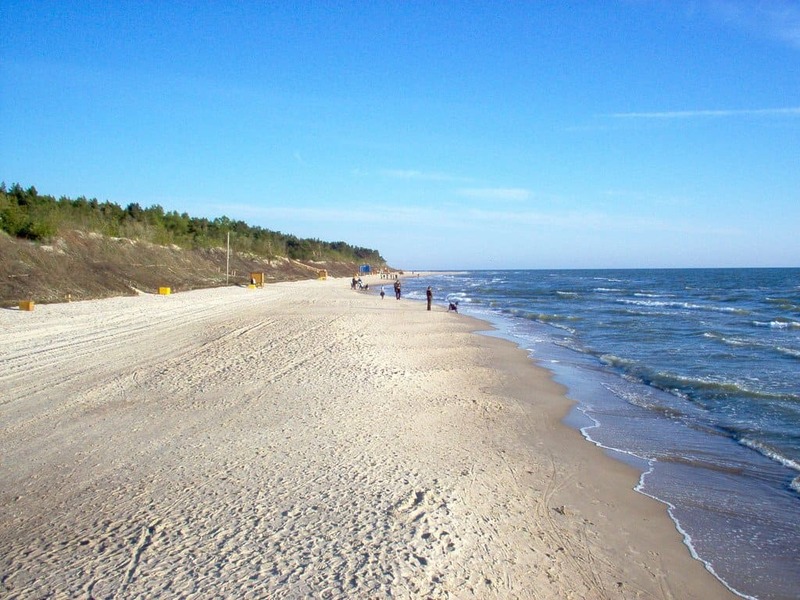 However, Palanga Beach, which is incredibly popular within the country, offers stunning views and surprising warmth. Japan is much more well-known for its metropolises – tall buildings, subways, and smog. However, Aharen Beach is a stunning paradise with clear waters and blue skies.